Terms & Conditions. 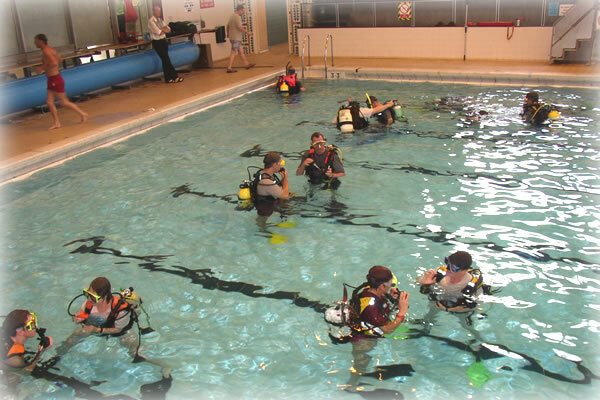 Not sure if diving is for you? 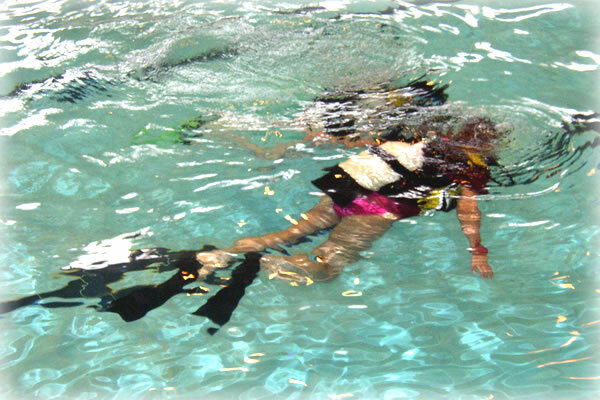 If you’ve always wanted to discover the thrill of scuba diving the first step to the underwater world is a ‘try dive’ in a swimming pool. 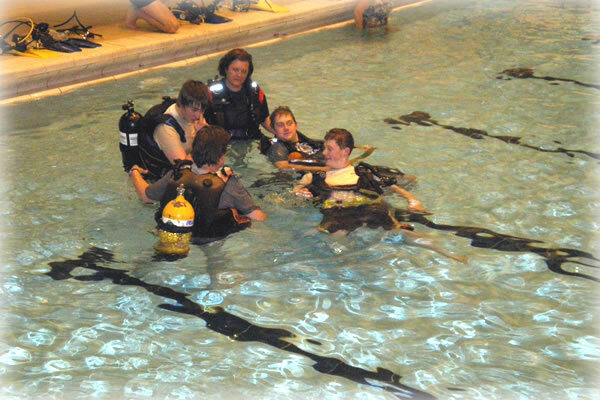 Halifax BSAC run regular try dives on Wednesday evenings at main Halifax Baths. 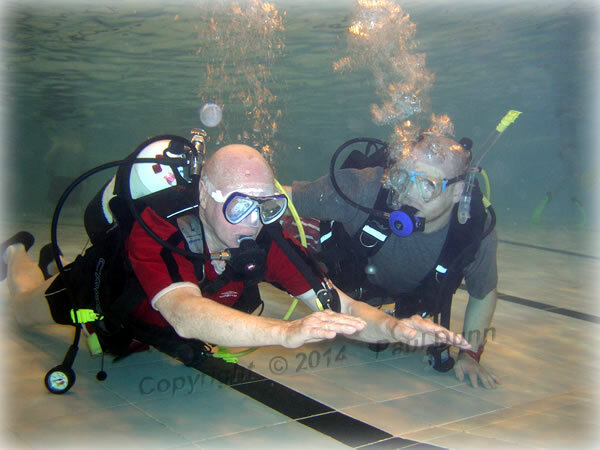 The try dive starts with a short classroom session at 7pm. 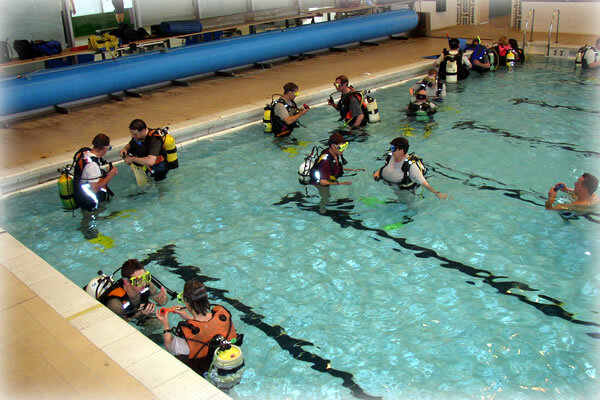 Your instructor will show you how to assemble scuba equipment and will explain how it works. 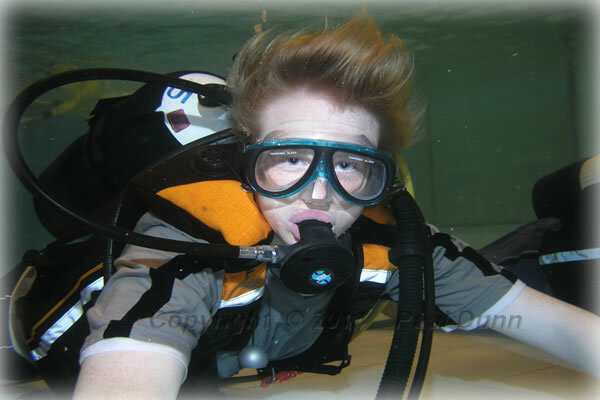 They will also tell you more about the training and diving that we offer. At 8pm, you and your own personal instructor will go to the poolside. Your instructor will give you a safety briefing. 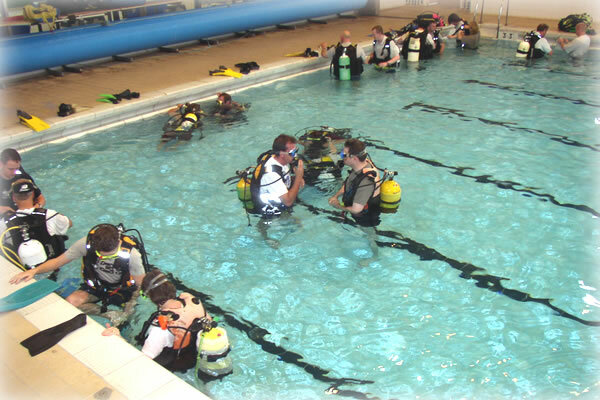 Once you are kitted up and the safety checks are complete, you are ready to get in the water. You’ll start off by just dunking your head in the water to get used to breathing underwater. 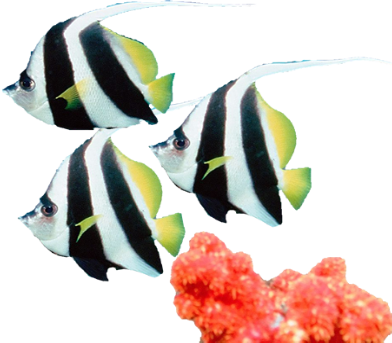 Once you are comfortable, you can move onto sitting on the bottom, then you can practice swimming around. As you gain confidence, you can try swimming in the deep end, and then progress in to the "Diving Pit approx 3m deep". 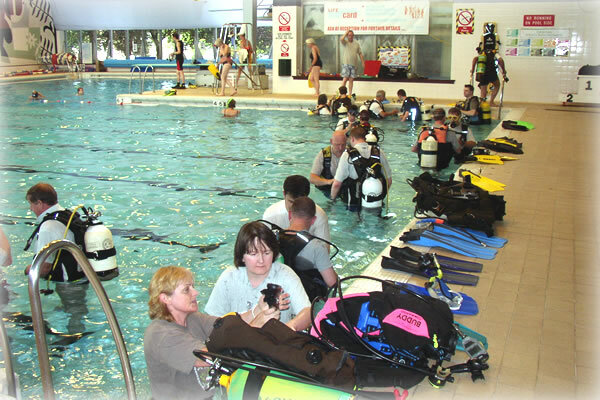 At the end of the session you will be given a certificate and a DVD about diving with the British Sub Aqua Club. What does a try dive cost? 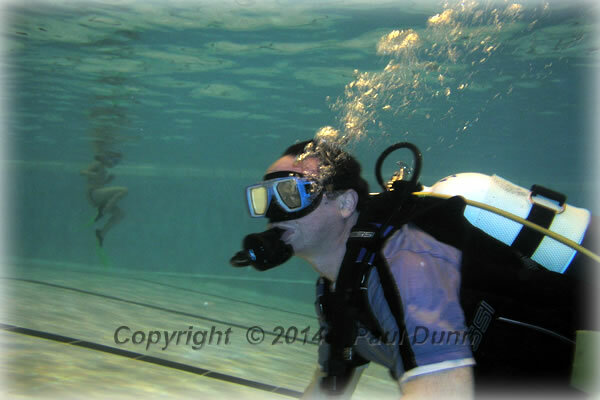 This is a great value evening out for a time limited period the price of our try-dives is £15.00 (Normal price £25.00) there are further discounts for group bookings. So why not get a small group together and benefit form the discounts. The cost covers the evening's tuition, on-going maintenance of the equipment, and Air. Can anyone do a try dive? You don’t have to be super-fit, but you do need to be in reasonably good health and be able to swim a length of the pool without stopping. 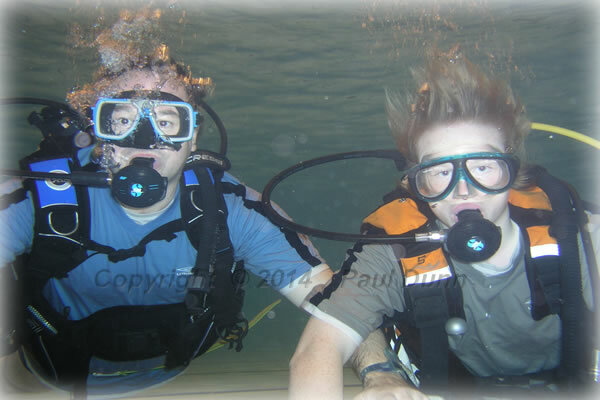 Some people (especially asthmatics) need to have a medical before being able to start diving. Swimming costume, towel and a t-shirt to wear in the pool. We provide everything else. 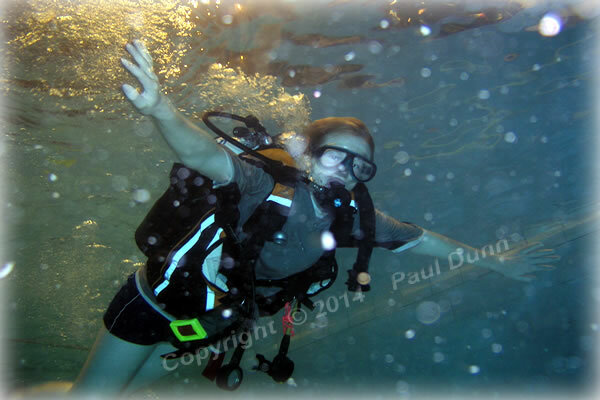 Can young people do a try dive? Yes. 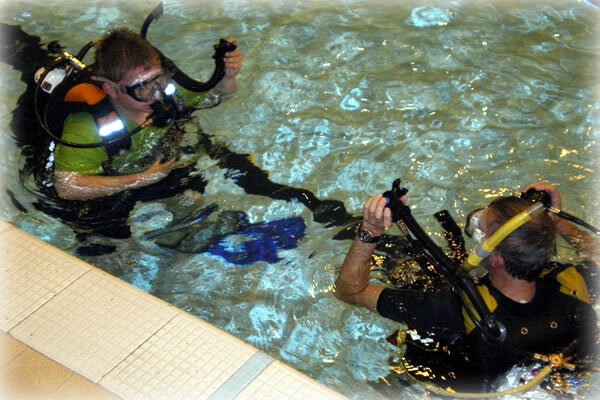 We do occasionally teach young people (between the ages of 12 – 16) to dive but its better if they are learning along-side a parent or guardian. 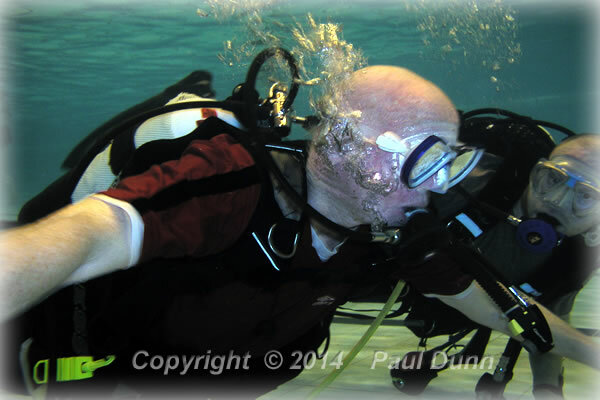 When can I do a try dive?